It is not every day that a Japanese national moves to India to work in a Japanese company, falls in love with the country, leaves his job and decides to plunge headlong into a venture so novel that it seems almost foolhardy. 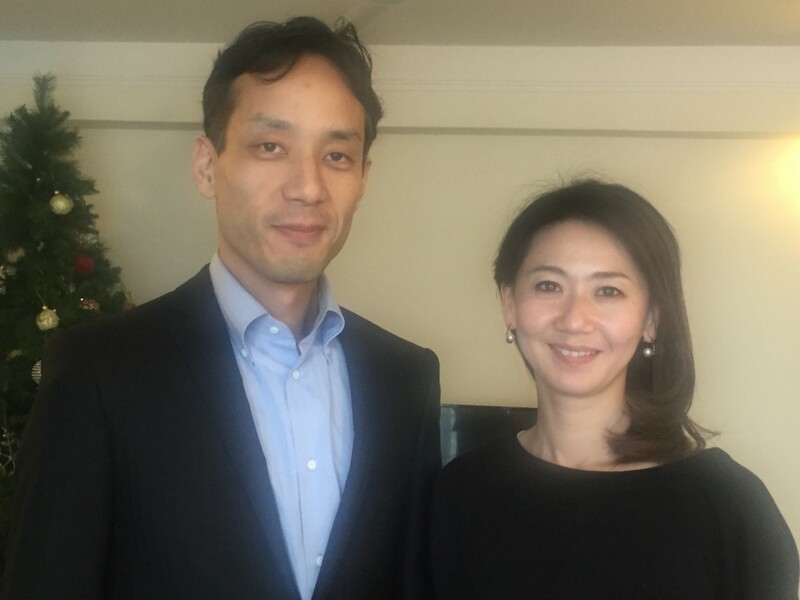 Tomonaga Tejima’s big idea was to serve sushi to the local market in Gurgaon. In a take-away format. With Indian ingredients. Like rajma and roghan josh. Almost foolhardy, no? Actually, no. 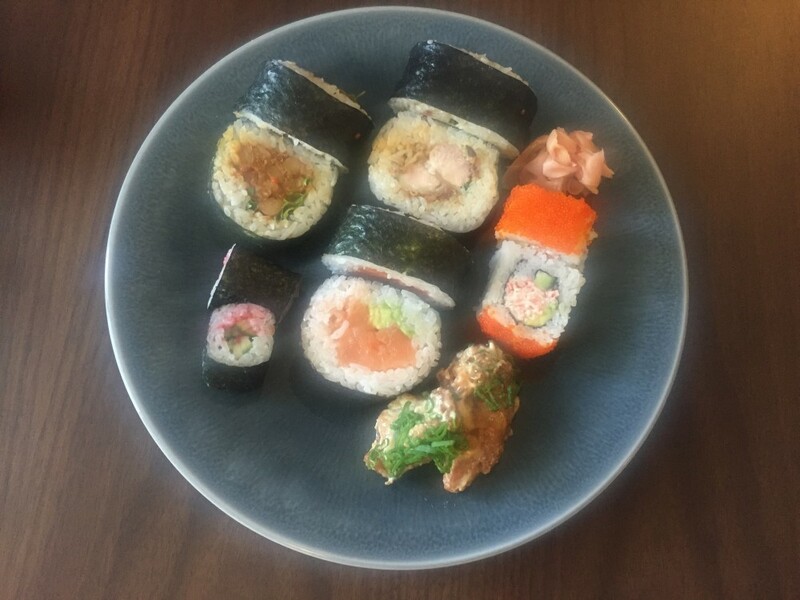 Tejima is an alumnus of Yale and has worked across the globe for many a blue-chip company and his idea ~ of introducing sushi rolls to those residents of Gurgaon who have hitherto never had close encounters with sushi ~ is a shrewd, not to mention path-breaking one. 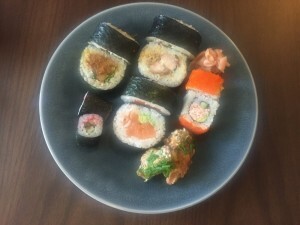 As a safety net, Sushi Junction has maki, hosomaki and futomaki rolls that have traditional fillings, such as salmon and cucumber, to cater to the very large expatriate Japanese population that live in Gurgaon. But, there are also innovative ones, with the fillings being Japanese, such as grilled chicken (kori karaage). The section that is slated to catapult Sushi Junction into the Big League is the completely Indian one. Have you ever tried Chicken Roghan Josh Sushi? Or how about Cauliflower with Curry Sauce Sushi followed up by Kidney Beans in Japanese Curry Sauce Sushi? And no. They are not extreme tastes either: they would probably constitute entry level sushi for a vast swathe of the population who has never tried sushi because it is a) too expensive b) way too exotic and probably not palatable and c) contains substances that live in the sea, like seafood and seaweed. With something for vegetarians, meat-eaters who don’t eat fish and seafood, young children who love the rainbow colours of sushi, office goers who want something quick and non-messy to eat and hosts who want to serve a drawing room full of guests something reasonably high on the exotica scale, there’s a vast market out there. And Tejima, his Yale background and his Japanese eye for detail and precision could be standing at the crest of a giant wave.